The yearly event is a weeklong conference convened to provide the ideas, trends, insights and inspiration to help people and businesses understand how to achieve more in a hyper-connected world. The event features a central stage for keynotes and panels, multiple rooms for workshops, masterclasses and presentations, and an area dedicated to co-working, networking and interactive installations. 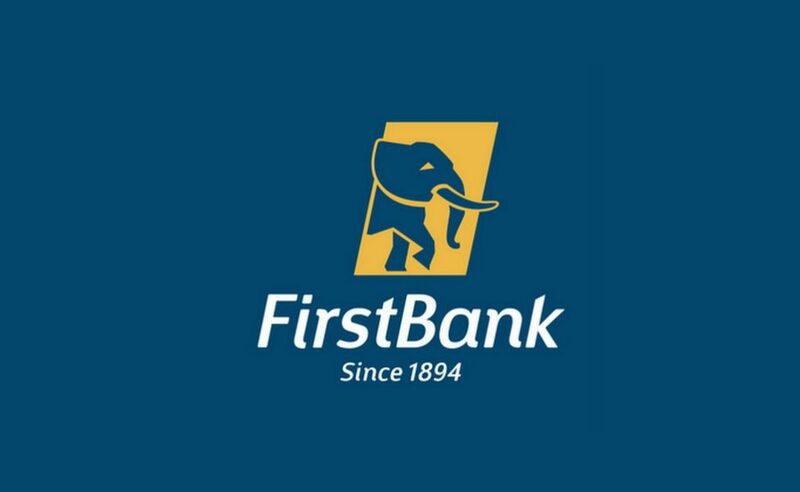 FirstBank Bank in a statement said that it is sponsoring the event for the fourth time and with its participation, its digital lounge would once again be activated. The bank said: “The FirstBank digital lounge provides a platform for engagement between the bank’s customers and other attendees at the event in a friendly and interactive manner. The lounge also provides a conducive platform to showcase FirstBank’s array of digital centric services notably Chat Banking on WhatsApp; *894# USSD banking; the mobile app, Firstmobile and the FirstBank Agent banking service, Firstmonie amongst others. “Among the planned highlights of the bank’s participation at this year event is the #FirstBankIdeasChallenge, designed to have participants share their ideas on different banking products, their challenges and suggested approach to resolving specific issues and glitches to tasks provided on the FirstBank facebook page; www.facebook.com/firstbankofnigeria.